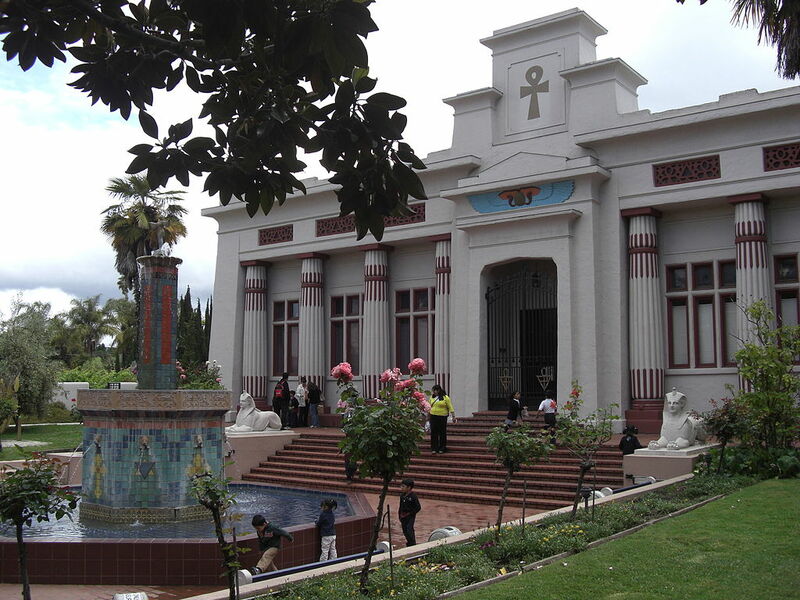 The Rosicrucian Egyptian Museum (REM) is located at AMORC's Rosicrucian Park Which is founded by Mystical Order Rosae Crucis. It is the biggest Egyptian museum in North America. AMORC was founded in year 1915. It is very educational place having beautiful grounds. Museum increases the knowledge about past , present and the future. Now there are over 4,000 artifacts in the Museum. Per year it hosts the more than 100,000 guests . It includes the 26,000 school children.The Museum is open Wednesday through Sunday.On Friday It opens from 9 am to 5 pm and Saturday & Sunday from 10 am to 6 pm. And the Planetarium show opens seven days in the week.In year 2014 it is completely renovated and various gallery themes such as Rotating Exhibits, Afterlife and Rock Cut Tomb, Kingship and Palace,Temple , Akenaten's Amarna period, Daily Life and the other cultures. The aim of the Rosicrucian is to support and expand educational and scientific activities.